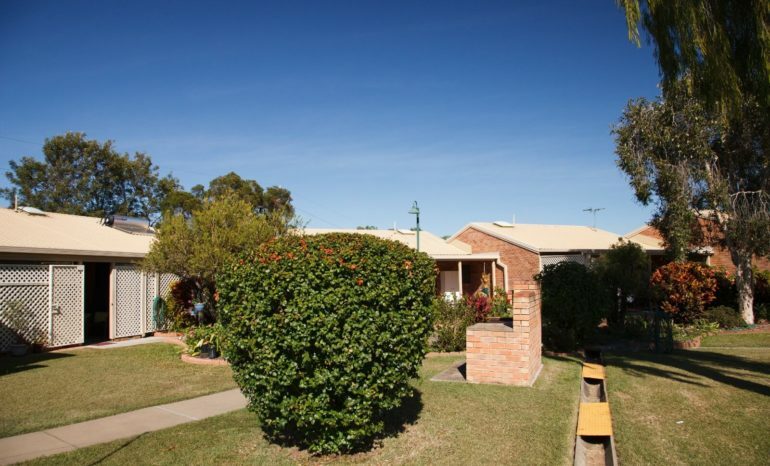 Carinity Shalom is situated in a prime location in North Rockhampton. 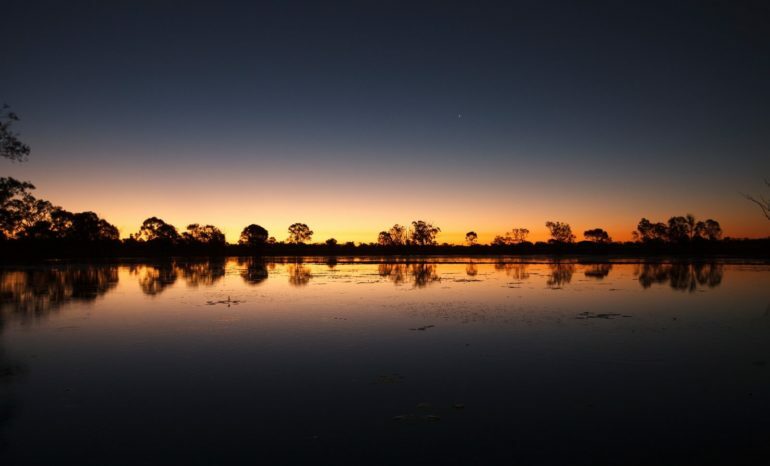 While residents enjoy the peace and tranquillity of living out of town, surrounded by spectacular scenery, ample public transport options mean that a shopping trip is only a short bus ride away. At Shalom welldoing is our philosophy. It informs everything we do; from creating a vibrant retirement living community to taking care of residents’ health needs. Feeling good, along with healthy relationships are so important to happiness. That’s why we’ve included a community hall and gardens, multipurpose activity centre, walkways and outdoor entertainment spaces to foster life-long friendships. 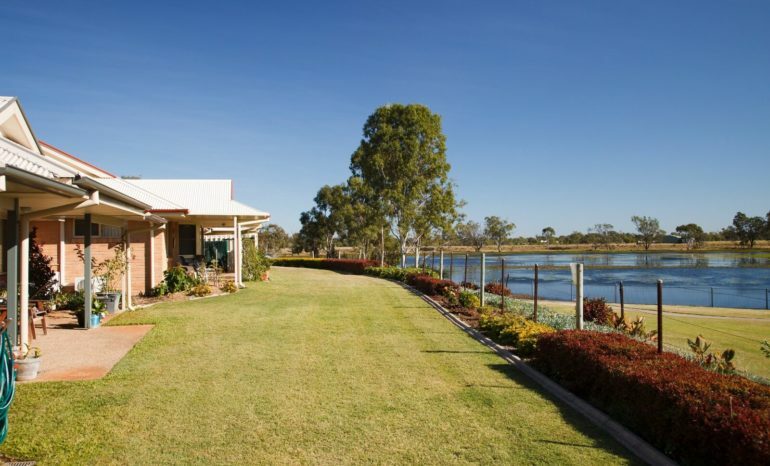 Carinity Shalom overlooks a huge lagoon filled with an abundance of river wildlife and birds. The gazebo beside the lagoon is the perfect spot for bird-watching, which is regularly enjoyed by residents and their families, The whole village has been professionally designed and landscaped, with each unit sitting amongst beautiful gardens. Our residents create our community, regularly organising a full program of social activities for you to enjoy at your leisure – crafts, indoor bowls, board games, bus outings, coffee mornings and other social events. Choose to be as busy as you like, and there’s always someone to share it with. As an integrated community Shalom offers you independent living while enjoying choice and flexibility on your terms. 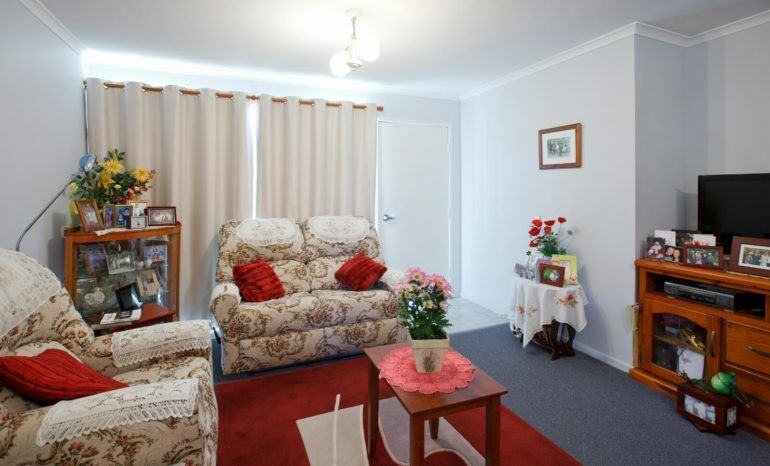 The Avenues retirement units are next door to The Residences, our residential aged care suites. 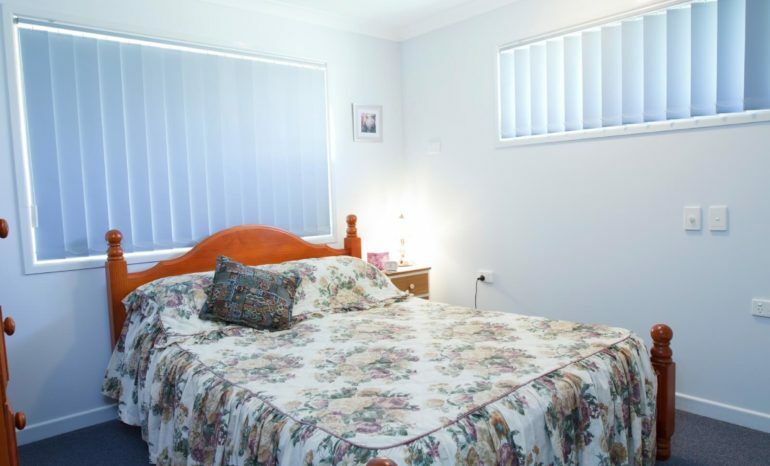 The short walk to The Residences enables loved-ones to take advantage of a diverse range of high-quality and compassionate aged-care including a specialised Memory-Assisted Living are for those with cognitive impairment such as dementia. Once you’ve made the move to Shalom you’ll always be surrounded by your community friendships and support, no matter whether you’re living at The Avenues or The Residences. Shalom offers picturesque retirement living, a warm and welcoming community, with activities and support, keeping you as busy as you like. Our vibrant community is shared across 45 units, in a variety of one, tow and three-bedroom units. Ready to join Shalom? Take a look at the units we currently have for sale.